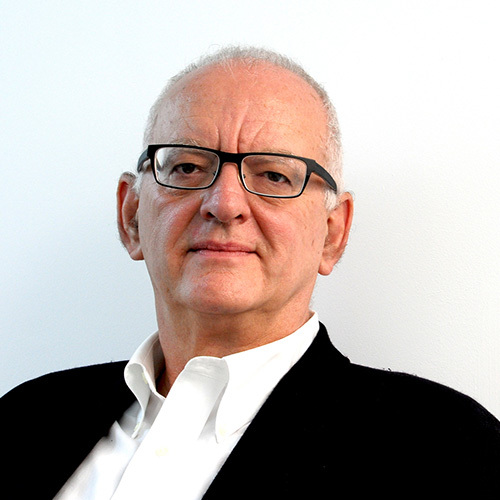 Professor Jonathan Smilansky is an international expert on management development and employee engagement and a consultant to leading organizations in Israel including IAI, Bank Leumi, Maccabi, Amdocs, etc. He is the Academic Director of the Career Management Center at the Tel Aviv University Business School and a leading lecturer in the field of Human Resource Management. Previously, he was the Global Human Resources EVP at Universal (New York) and at the Meridien hotel chain (London), VP Internal Services at Visa International EMEA (London) and a Partner at Hay Management Consultants (London). He published numerous professional papers including one of today's leading books in the field of management development: "Developing Executive Talent" (Wiley).